Note: My wife and I were asked to give talks today in our ward’s sacrament meeting on the topic of thanksgiving and gratitude. The following is the text of my talk. The commandment to live the law of tithing is perhaps unique in that it comes with an explicit test of its truth – “prove me now,” says our Heavenly Father. Do this and see. Prove me, if I will not open the windows of heaven, and pour out blessings so great that you won’t even have room enough to receive them into your life. What greater blessings could there be? My wife and I have been witnesses to these blessings in our lives. 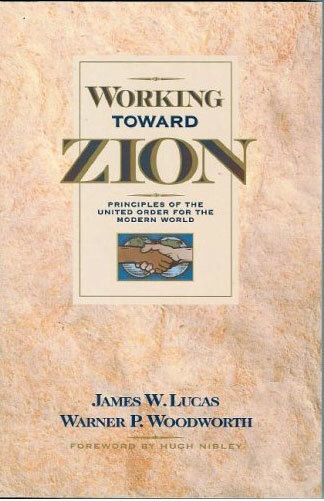 Cover of Working Toward Zion, by James W. Lucas and Warner P. Woodworth. 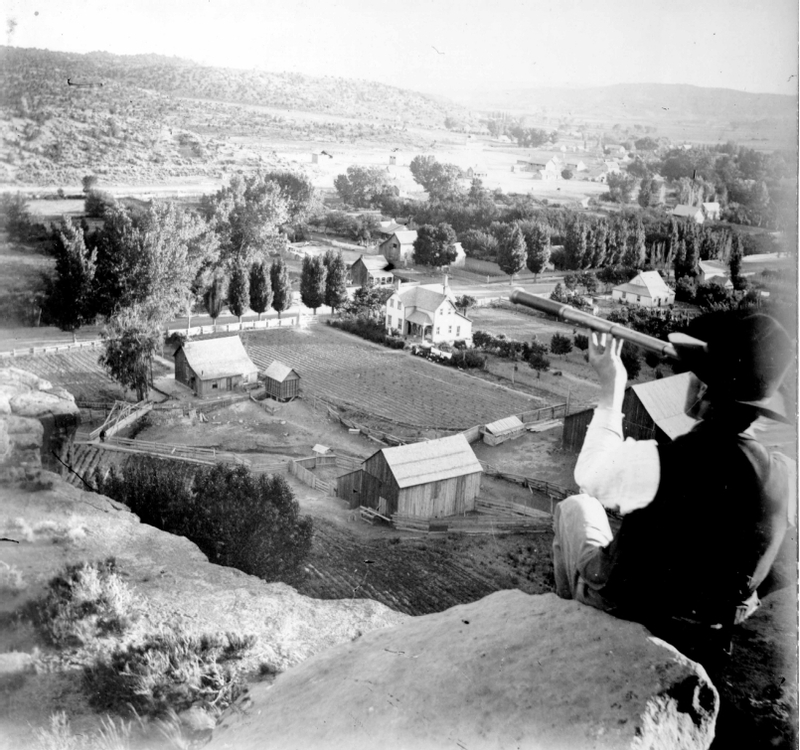 As much as we on the Wasatch Front believe that Zion is here at last, and even though we have one of the lowest poverty rates in the country, still one in ten people who live in our community is living in poverty. Where Zion is a people who are of one heart and mind, and there is “no poor among them,” even we have a way to go yet (Moses 7:18). If your point is, “wow what a shame it is that some people earn millions and others struggle to get by,” yes I would agree with you, and I look forward to the day in the Millennium when this doesn’t happen anymore. Your point appears to be that we need to change things now in our Fallen world, and if you believe this you need to think about how it would come about. It cannot come about without force, so you indeed want to compel other people to act the way you think they should. This is not good… Should people, especially latter-day Saints, consecrate themselves and help others? Definitely. But unfortunately it will not happen before the Millennium. 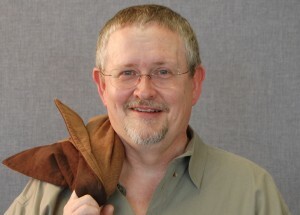 Orson Scott Card, 16 February 2008. Photo from Nihonjoe. I don’t know how I missed this until now. Orson Scott Card published a fantastic short story/essay on the law of consecration back in 1993 entitled “Consecration: A Law We Can Live With.” In it he eloquently writes a parable of a man who envisions some scriptures as a Book of Mormon figure might have written them if they had lived in our day, together with the man’s own life experiences in consecrating. It is a well written, unique and profound piece, one that gets to the heart of what consecration should mean to us today.